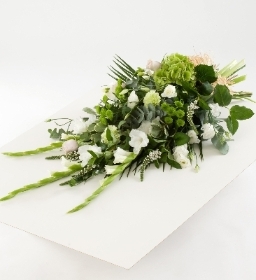 We are a bespoke florist delivering exclusively to Mersea Island and the surrounding villages, near Colchester Essex. 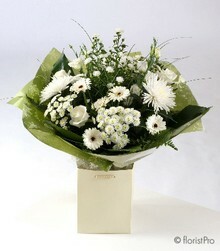 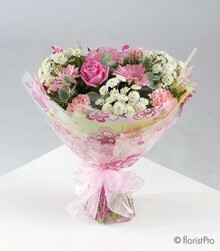 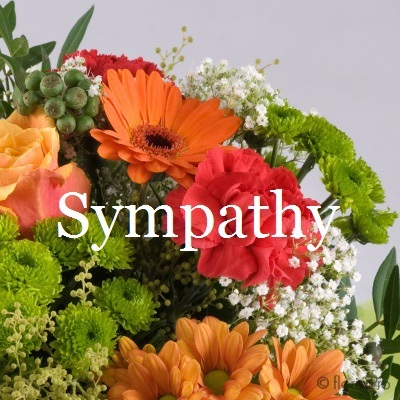 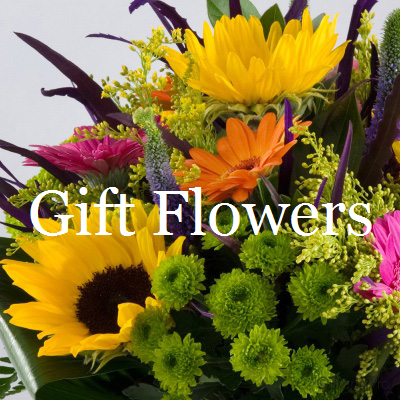 We offer same day delivery for florist choice flowers, if ordered before 2 pm, or collections available. 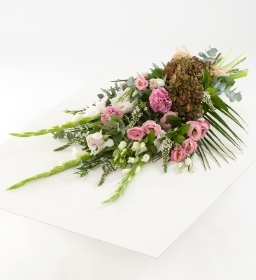 We make bouquets and arrangements for all occasions, handmade and delivered with pride and care using quality fresh seasonal flowers. 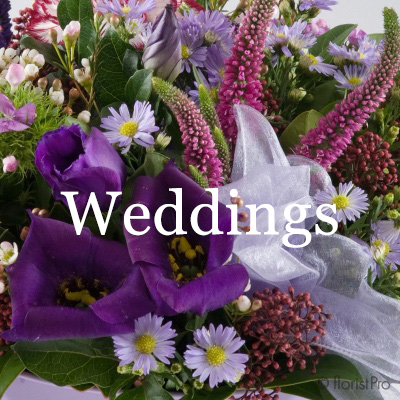 Monday ,Wednesday & Saturday 9:00am to 1 pm.